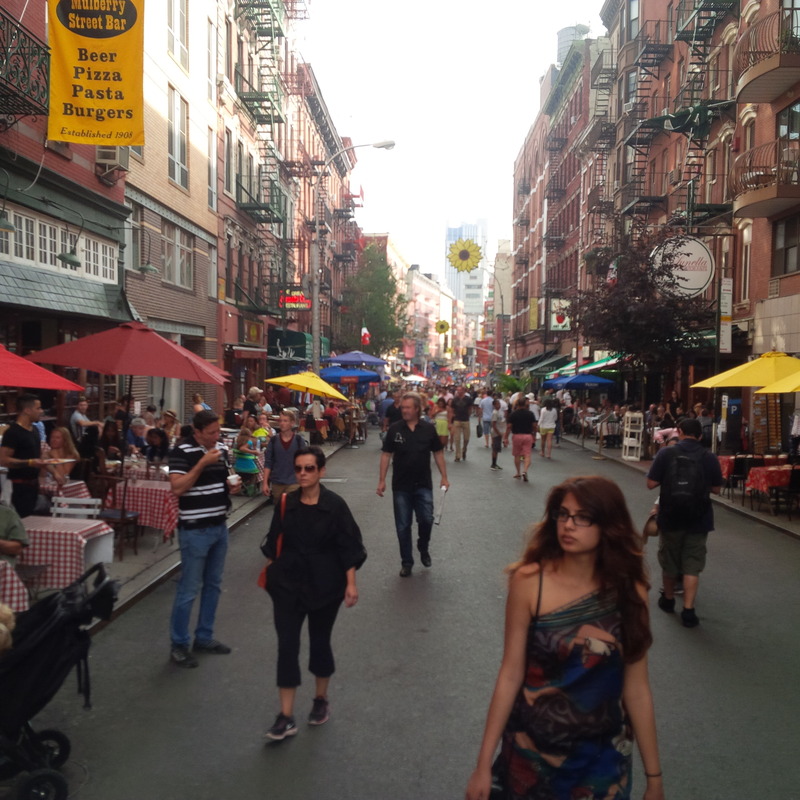 This Saturday and Sunday, August 2nd and 3rd, were so beautiful in New York City as the weather was “Fall like” and a nice break from the typical “dog days of August”. 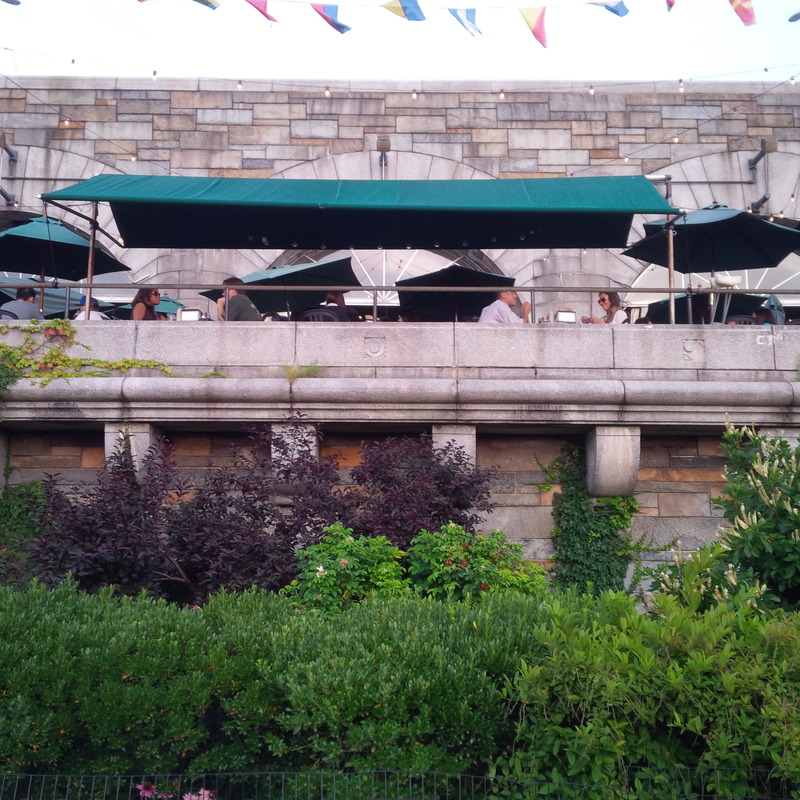 I was able to take advantage of the cooler weather and spent the weekend walking for miles and miles throughout the City, including through Central Park and the Boat House, the 79th Street Boat Basin on the Hudson River, throughout the new Riverside Park along the Hudson River, SoHo, the West Village, and so many other areas. New York City is filled with so many micro-neighborhoods each with its own unique character and it is such a treat to explore them! 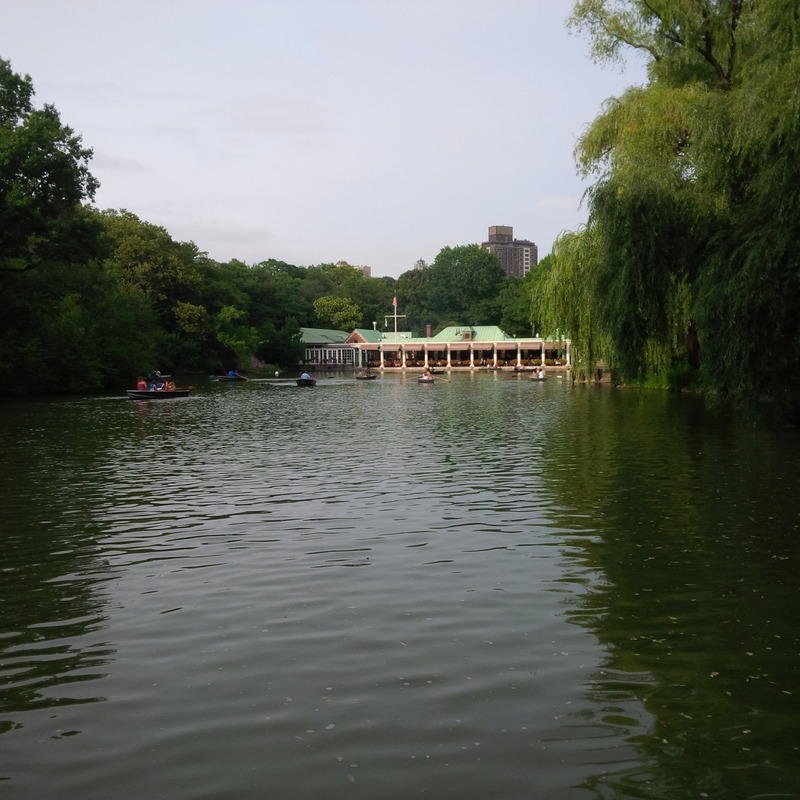 The Boat Pond in Central Park. 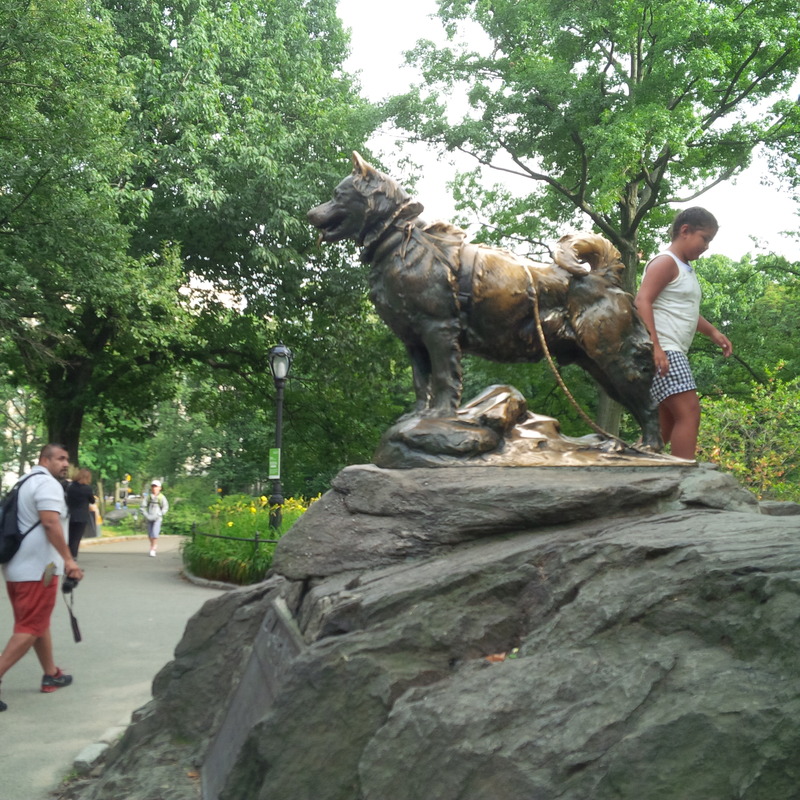 The statute of Balto in Central Park….now gaining luster with being pet by all of the children who visit him. 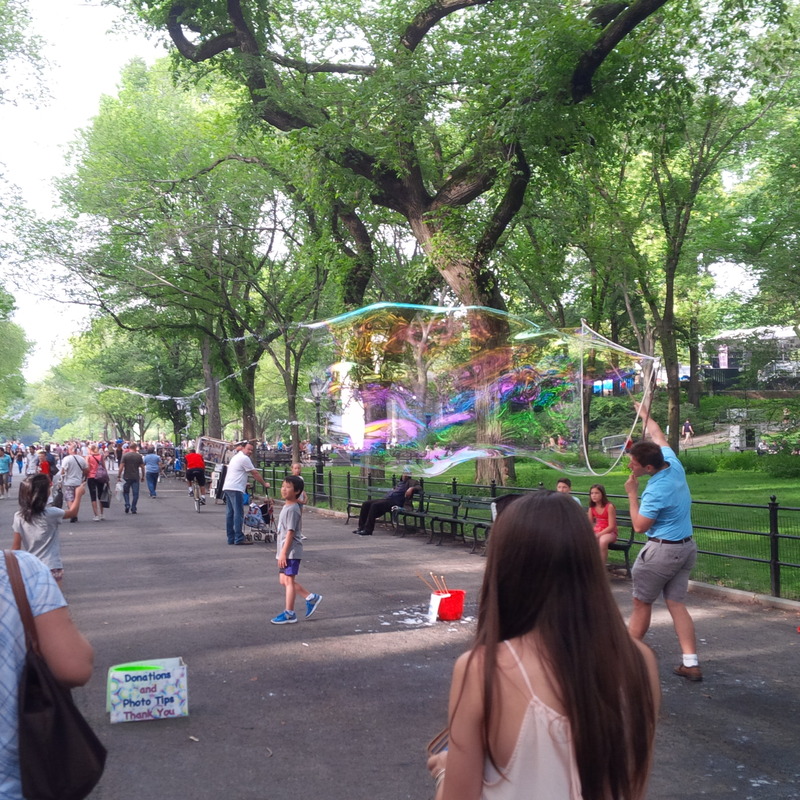 Making huge bubbles in Central Park. The Boat Basin at 79th Street and the Hudson River. 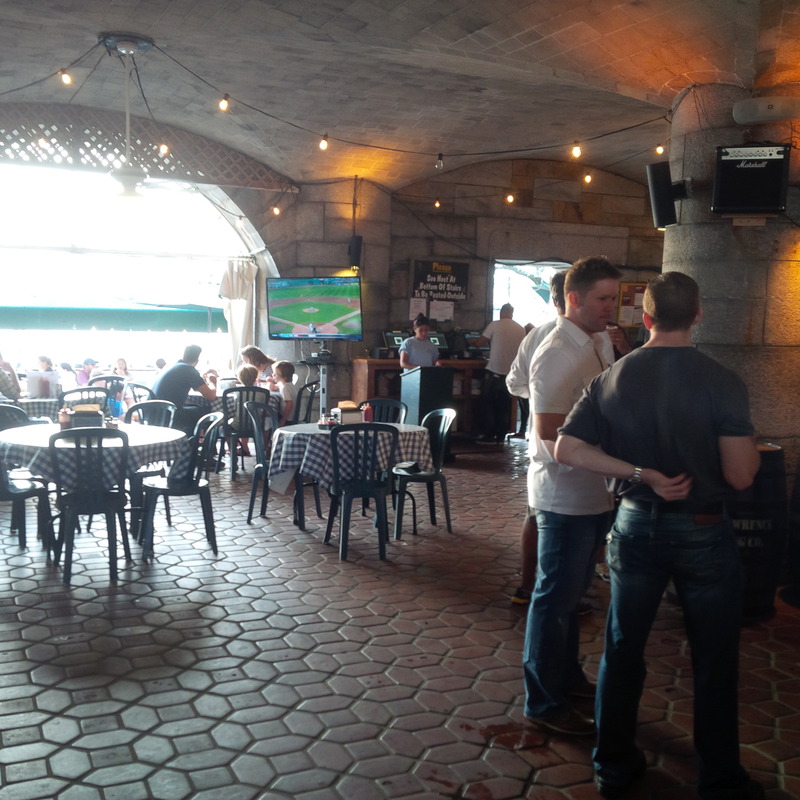 The Boat Basin at 79th Street at the Hudson River. 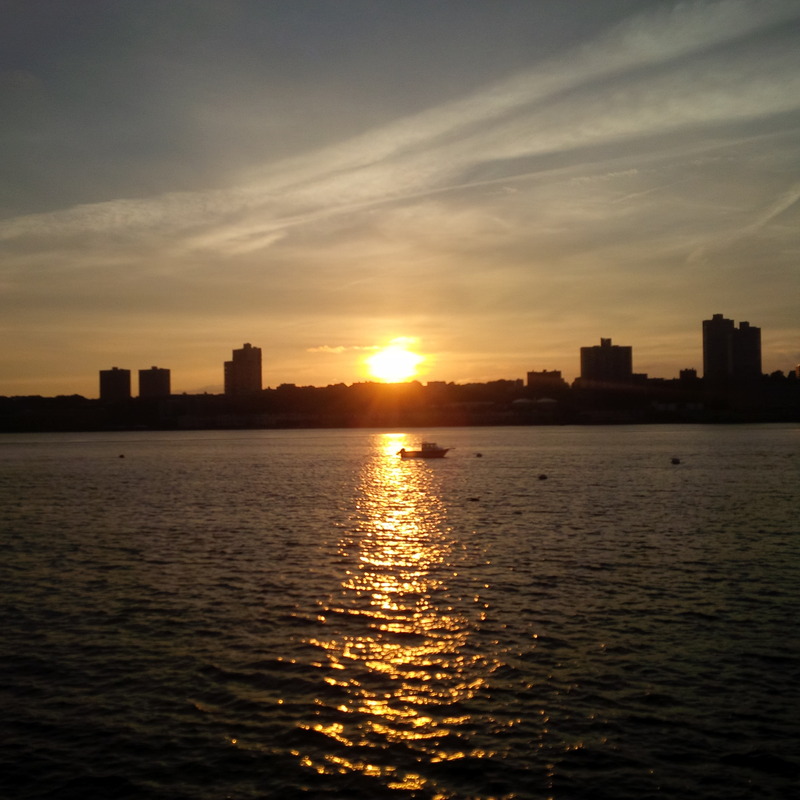 A magnificent sunset along the Hudson River. 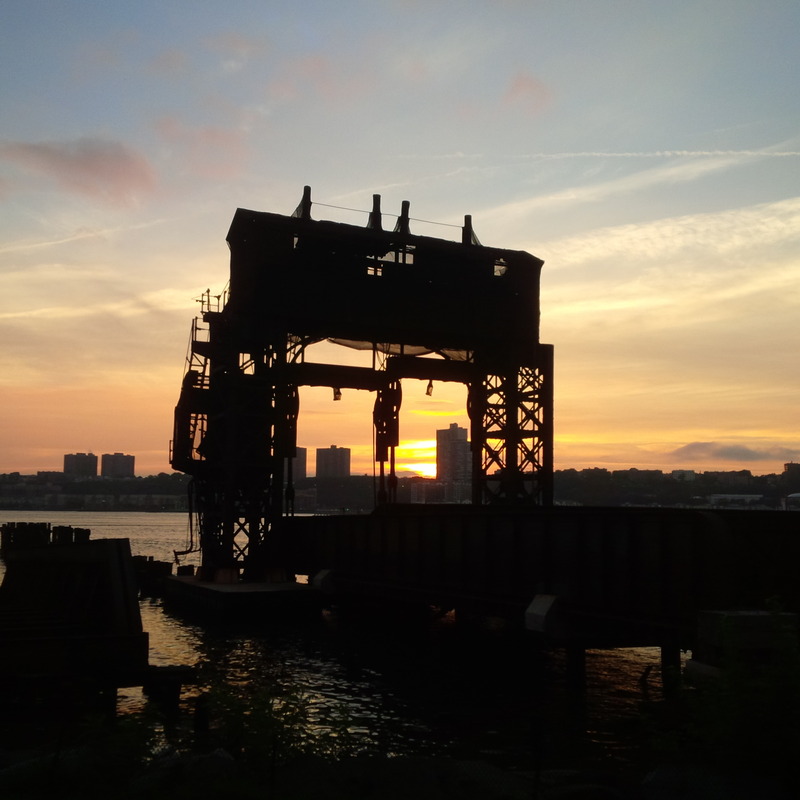 The remnants of the 69th Street Transfer bridge from the New York Central Railroad along the Hudson River. 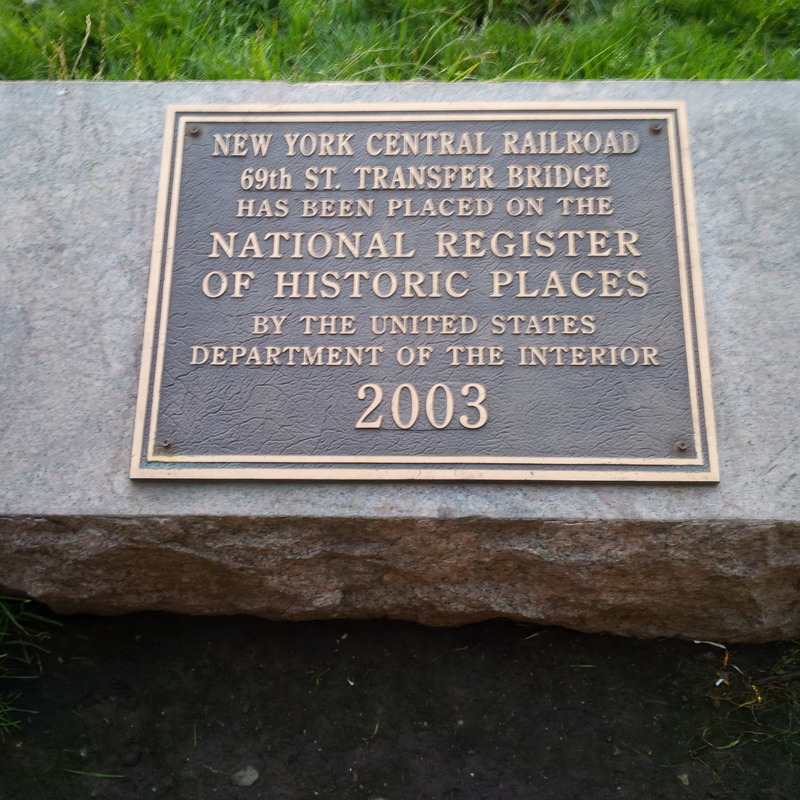 The plaque commemorating the old New York Central Railroad transfer bridge along the Hudson River. 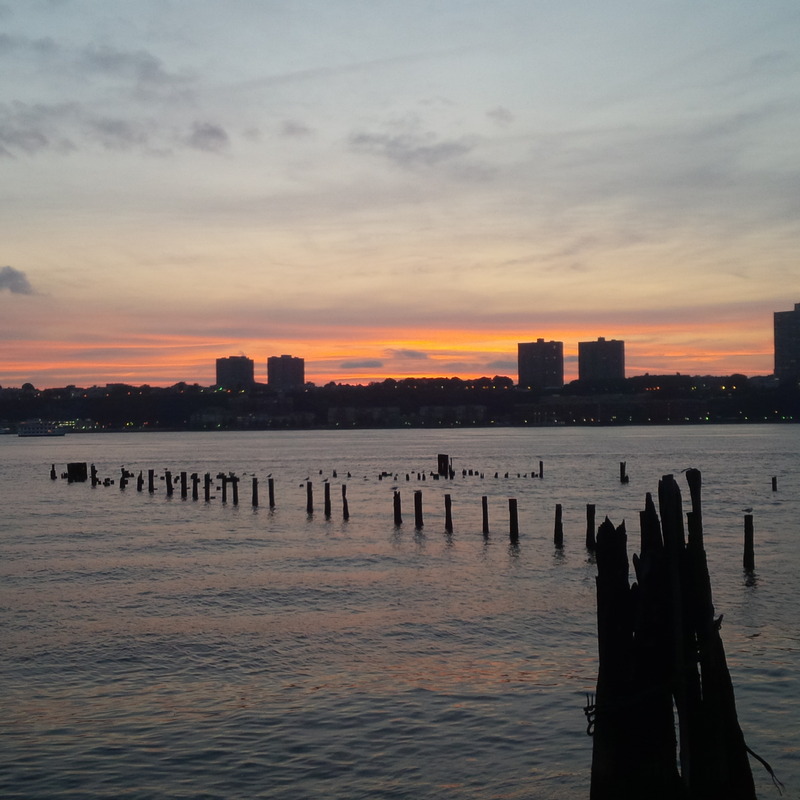 Old pilings from a previous pier along the Hudson River. 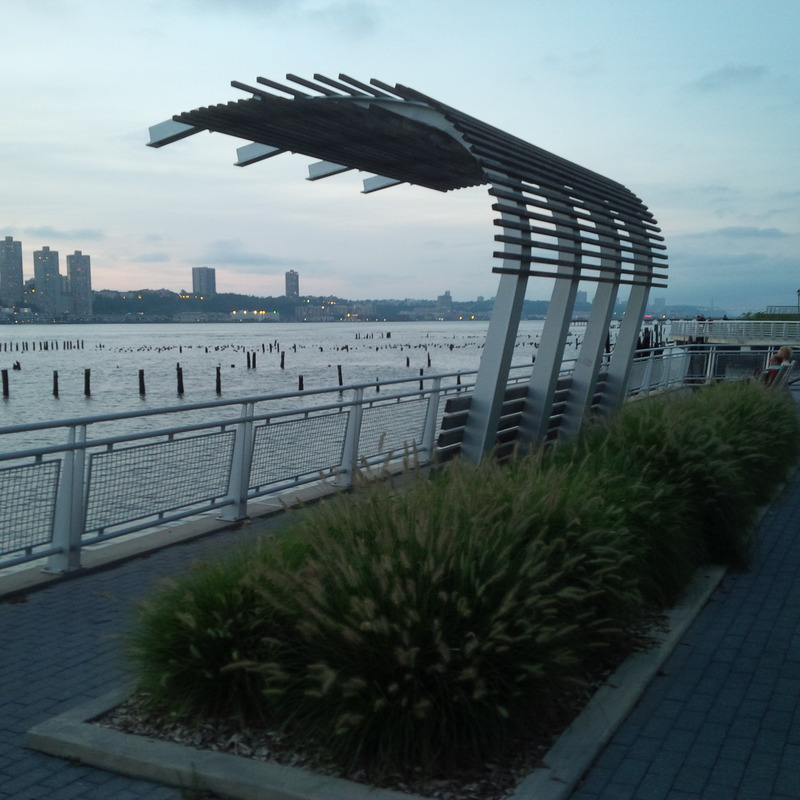 The street furniture that has been designed for the Riverside Park along the Hudson River is so well done, such as this bench with incorporates lighting in the canopy that provides shade. 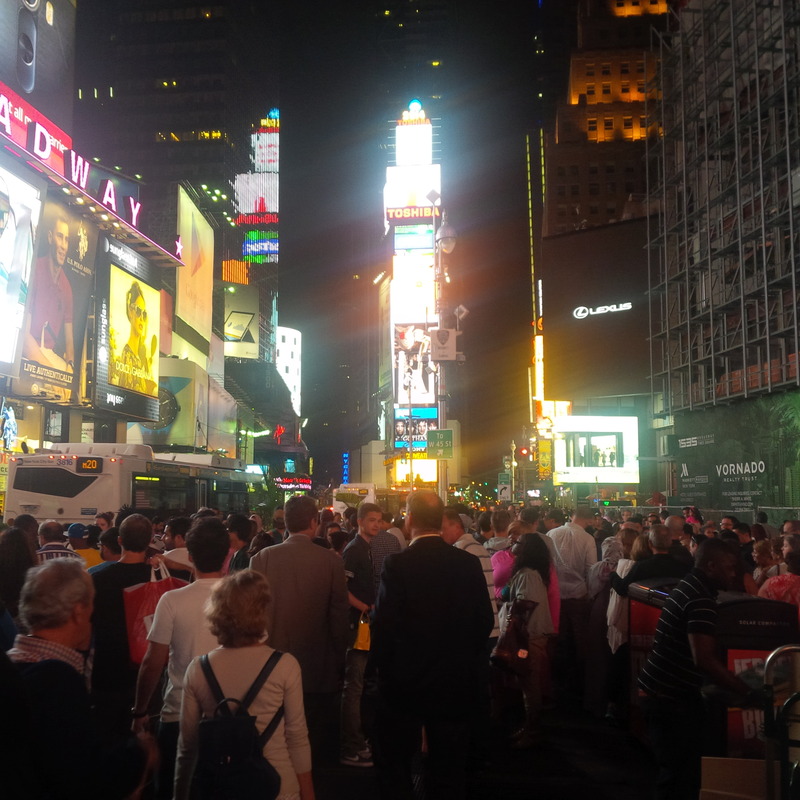 There is nothing like Times Square on a beautiful summer night. 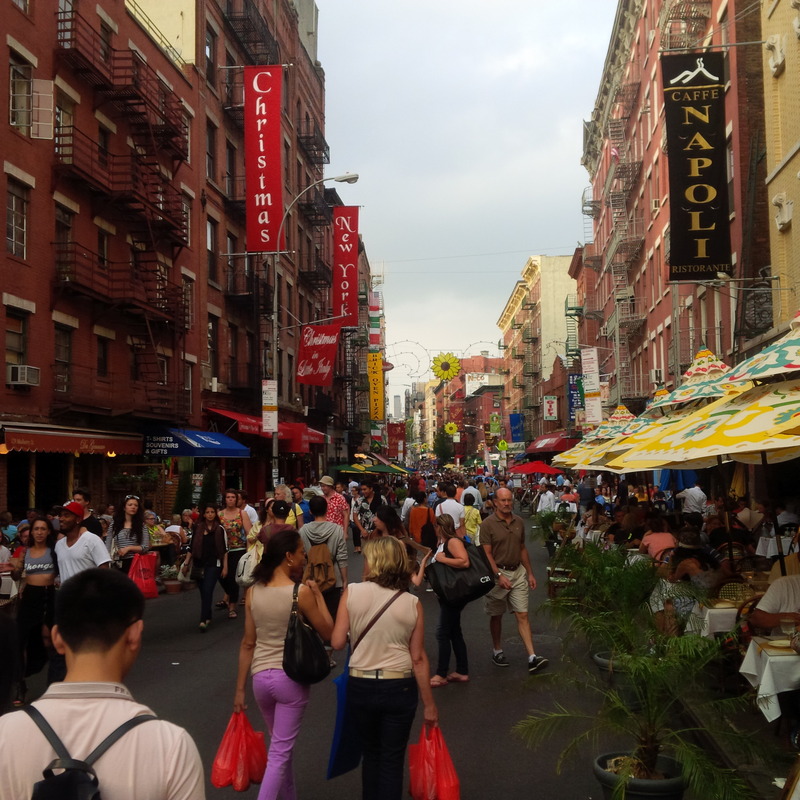 Little Italy’s street fair on a cool summer day.